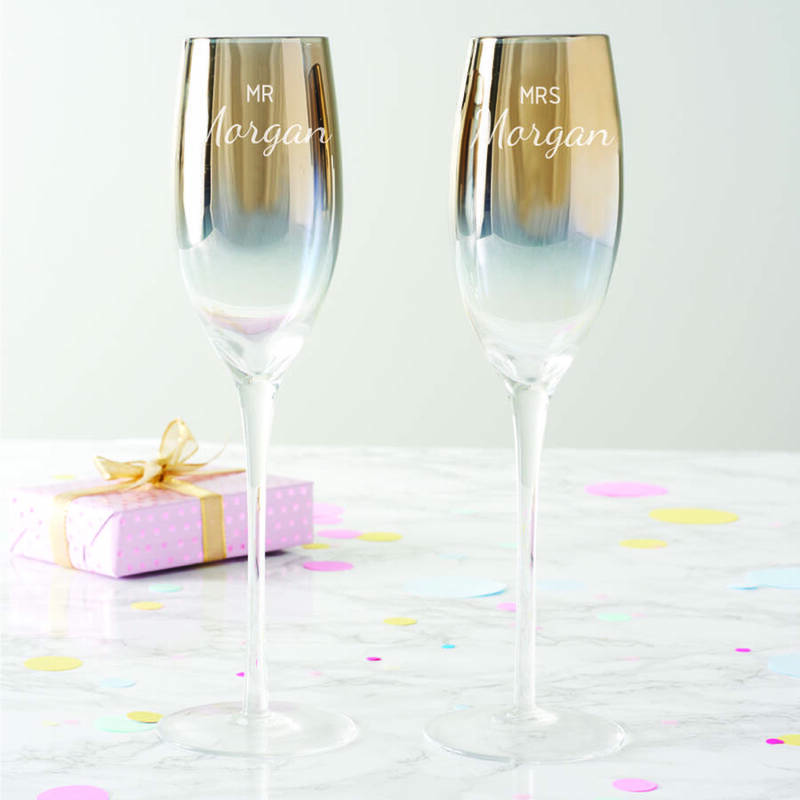 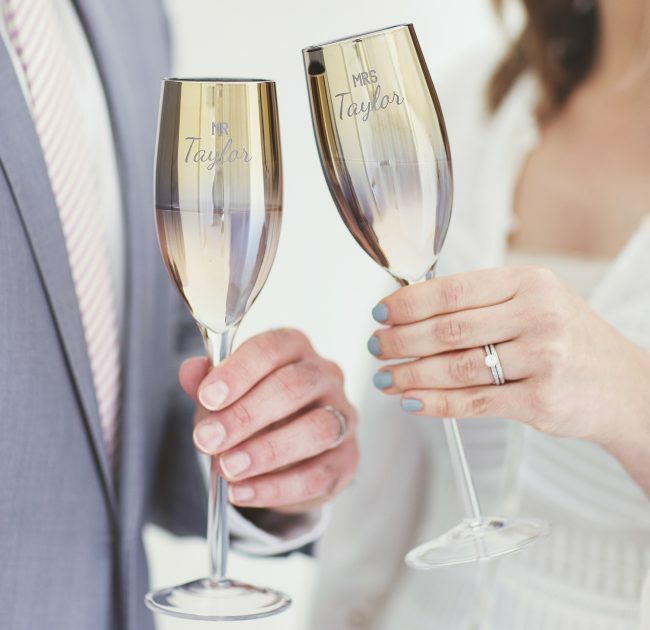 You can choose from Mr or Mrs for each champagne flute which will be etched in an uppercase font. 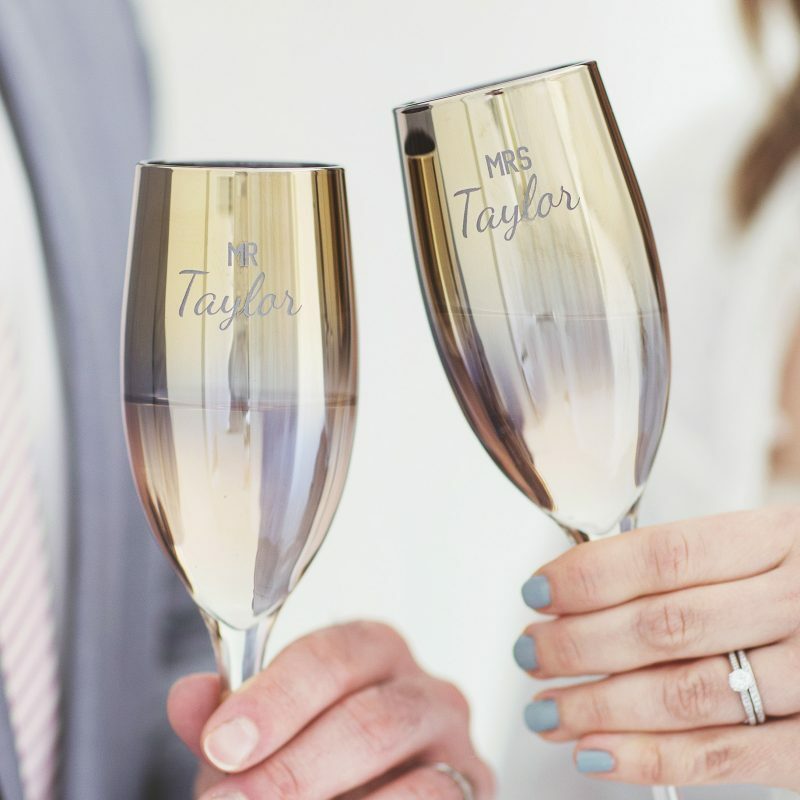 You can then add up to twelve mixed case characters for a surname which will be etched on each glass. Please double check that your selection from each drop down menu is correct, and please check all spelling and punctuation, as we will etch exactly what you enter. 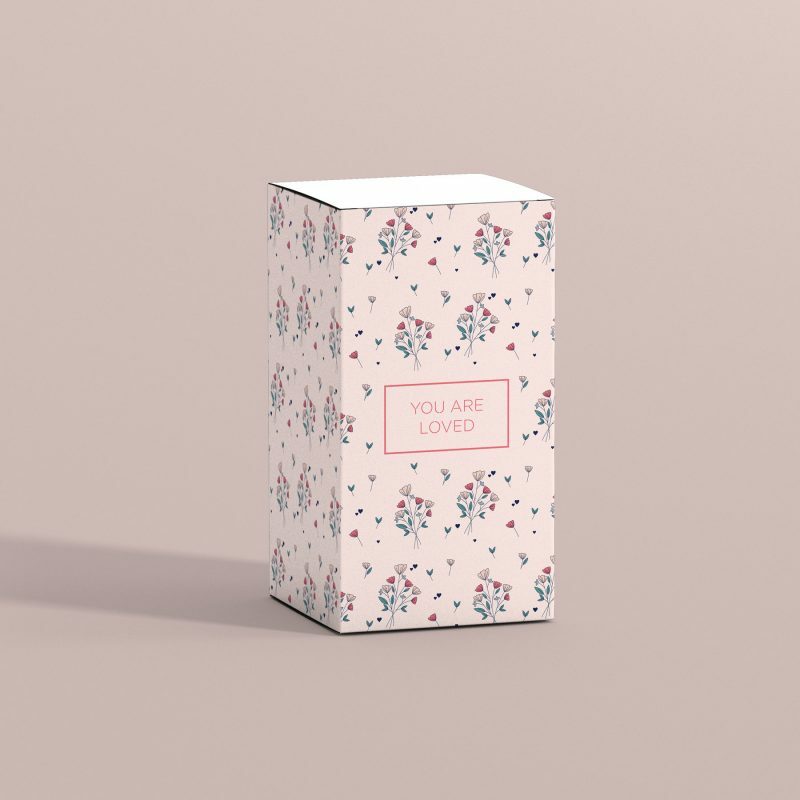 The personalisation box for the surname is case sensitive.